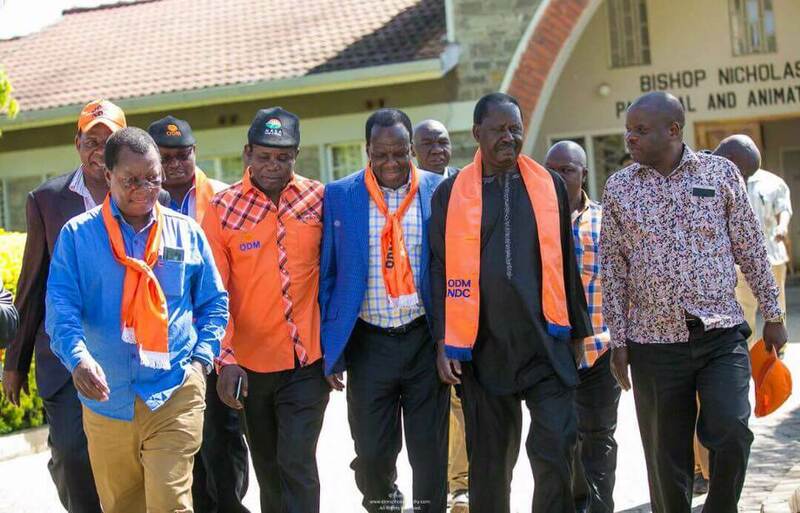 "No s£x a night to elections in August until NASA takes over the Government" Raila Odinga Jokingly said in Kakamega.. - Bana Kenya News, Real African Network Tubanane. Home featured News "No s£x a night to elections in August until NASA takes over the Government" Raila Odinga Jokingly said in Kakamega..
"No s£x a night to elections in August until NASA takes over the Government" Raila Odinga Jokingly said in Kakamega..
Raila Odinga today in Kakamega said that the night to elections women to boycott s£x with their husbands. Joking he added that the women will not accept until they change the Government. The Mombasa Governor Hassan Joho who arrived late at the rally said that Governors have been frustrated by the current government and pleaded with the People to vote for Raila Odinga because he's the pioneer of the new constitution. The Kakamega governor Wycliffe Oparanya added to the Joho statements saying the government has only been able to give out only 15-20% of the county revenue. Raila Odinga will be the only person to make the developments work. 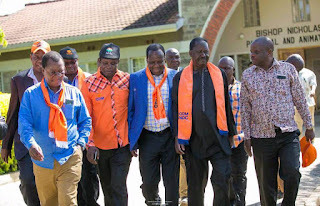 When people saw the Mombasa governor arriving they stated cheering to him until he was given first priority among the other governors and as the ODM deputy leader. Joho also talked about the Mombasa port where the Jubilee government sold it to Arabs.